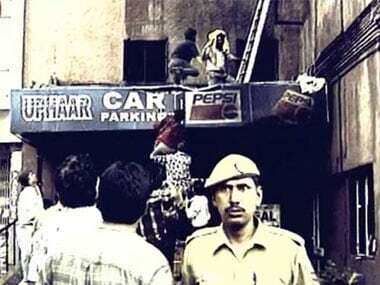 59 people had died of asphyxia when a fire broke out during the screening of Bollywood movie 'Border' in Uphaar theatre in Green Park area of South Delhi on 13 June, 1997. 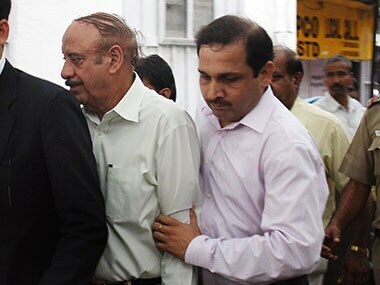 The Supreme Court on Thursday assured the Association of Victims of Uphaar Tragedy (AVUT) that it will accord an early open court hearing of its plea seeking review of its 2015 verdict by which real estate barons Sushil and Gopal Ansal were required to serve two-year jail term if they failed to pay Rs 30 crore each. Delhi HC issued notice to the Ansal brothers and others on a plea seeking transfer of a case of alleged destruction of evidence in the 1997 Uphaar fire tragedy. 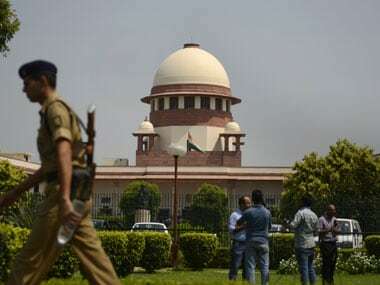 The Supreme Court’s decision to spare the Ansal brothers, convicts in the Uphaar Cinema tragedy, any more jail time due to their age has attracted sharp criticism from members of the legal fraternity. 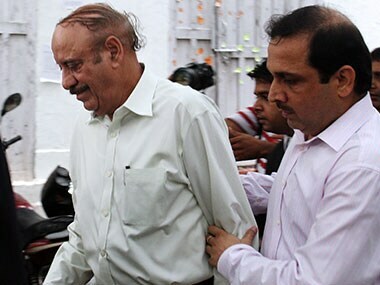 Uphaar tragedy: Age brings respite for Ansals, but does the same rule apply for others too? 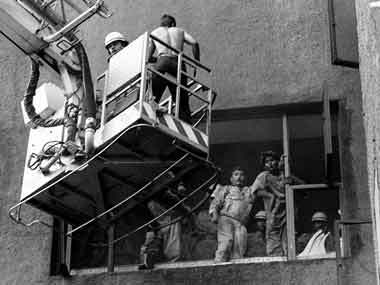 The recent verdict of the Supreme Court on the Uphaar Cinema tragedy of 1997 throws up several questions. It is time the court realizes that common people do not form opinions on the basis of the ratio of a judgement but by the outcome of cases. 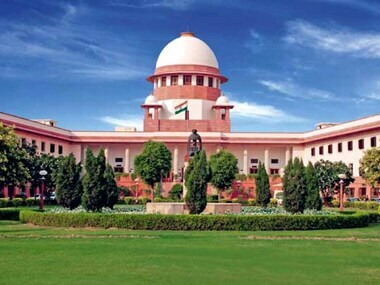 In the Uphaar cinema case, SC has observed that it has to limit itself to the choice available under the law, while directing the Ansal brothers to pay a fine of Rs 30 crore each. 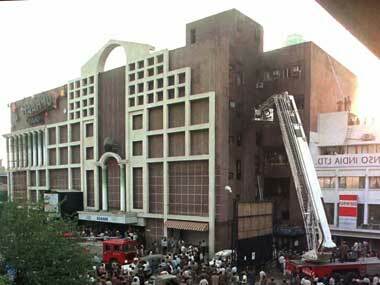 The Supreme Court has explained why the brothers Ansal will not serve time for that devastating fire at Uphaar cinema which killed 59 people. In a world where there’s always a new scandal around the corner, where Saradha passes the baton to Lalitgate and Vyapam, the 1997 tragedy of Uphaar Cinema is a distant memory for most of us.